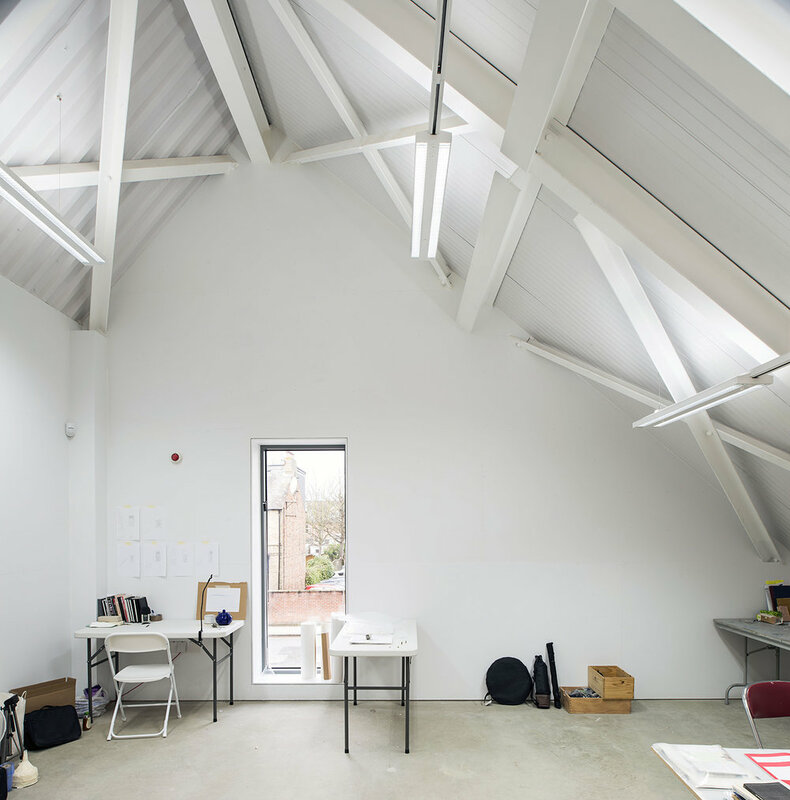 Designed by Spratley Studios and part of the world famous University of Oxford, this building houses the new Masters of Fine Art programme at the Ruskin School of Art. 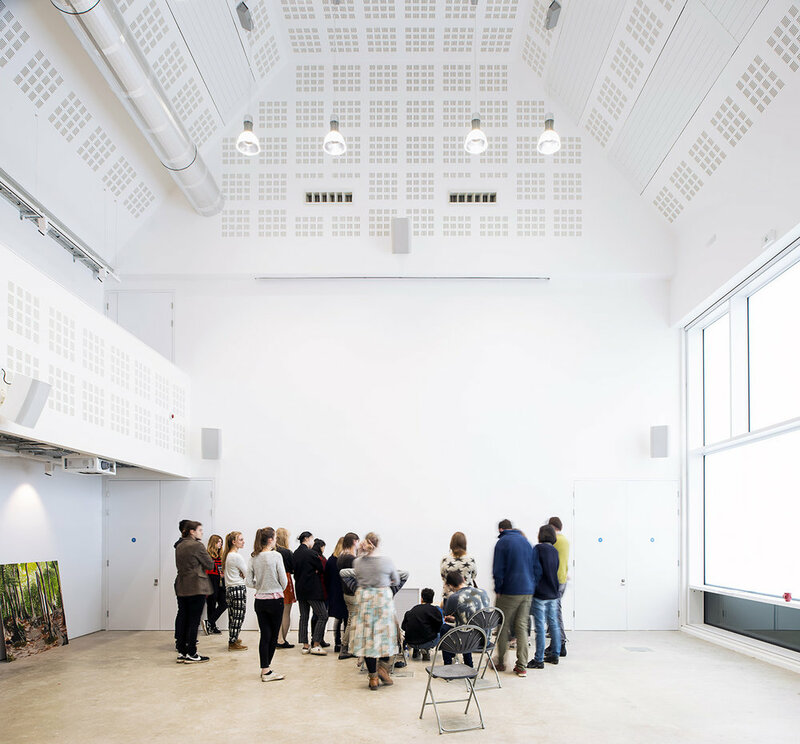 Clever use of space has doubled the size of the school to 1,600m², allowing them to accommodate more students, as well as providing facilities to host their own exhibitions and performances. 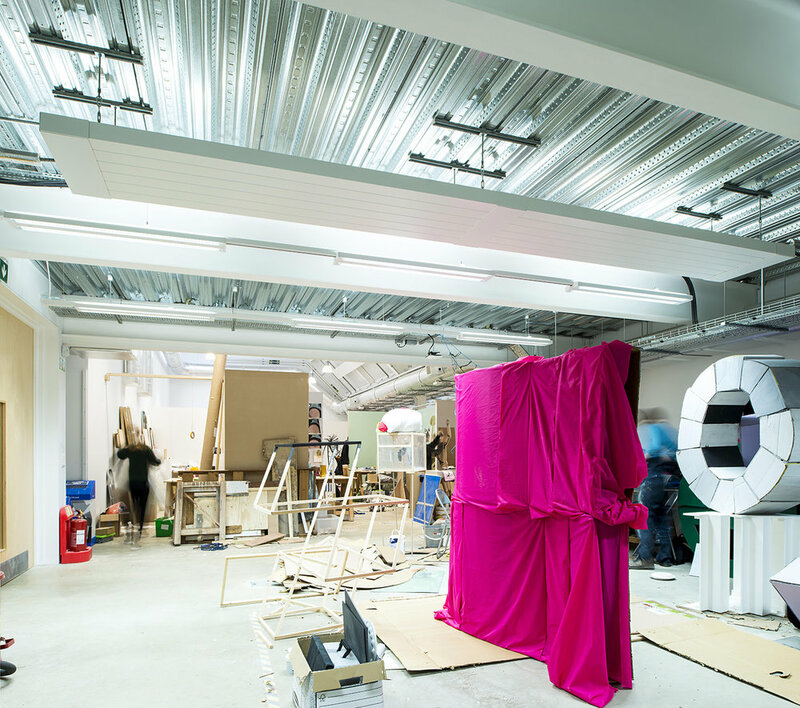 Whilst the interior is relatively simple, and allows students to continuously modify the space for for their own use, the exterior has an eye catching frontage fitted with interactive glazing. This can be used as one giant screen or individual panels and when switched off, becomes clear, allowing the building to quietly integrate into the surrounding residential area. I spent a couple of days on site shooting both stills and a short film to show the building in use.